Below is the link to the Jigsaw Jubilee Facebook Group - Please message Admin for registration at the Group Link. Please click on the image to link. Below is the Jigsaw Jubilee Facebook Page. 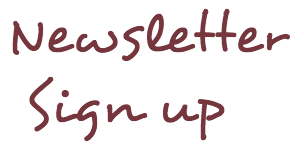 This page Link shares information updates and new Sponsorship prize details. 1. What is the Jigsaw Jubilee? Jigsaw Jubilee is an annual event where puzzlers join together to assemble jigsaw puzzles and share in their love of this activity. 2. Why should I join the Jigsaw Jubilee? 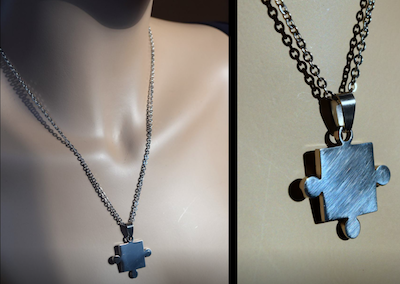 The Jigsaw Jubilee gives every puzzler an equal opportunity to enter completed jigsaw puzzles that may win prizes and be part of an event among many other members. 3. Who can join the Jigsaw Jubilee? Global Puzzlers that enjoy doing jigsaw puzzles may join (restrictions may apply). 4. Where is the Jigsaw Jubilee 2018 registration link? 5. When is the Jigsaw Jubilee Event? The event is held online and lasts from International Puzzle Day (January 29th) and lasts through April 30th. 6. Does it cost to join? 7. How do I register for the Jigsaw Jubilee? Early registration will begin November 23rd (Thanksgiving). It is only open to those who are members of the Jigsaw Jubilee group on that date. New members joining after November 23rd will have to wait for General Registration. Early registration will begin at 12:00:01 am EST in USA on November 23rd for those who are members of the group Previous to that time. 8. How do I join the Jigsaw Jubilee Group? 9. When is General Registration? General registration begins on December 1st and lasts through January 28th. Registration is limited to 500 players. Registration will continue through January 28th 11:59:59 EST in the USA. As an individual you must include your name, age, state, & country. If you are registering as a team, your “Team Name” is required, the first names of those on the team, and the state or country you are playing for. 10. How will I know I am registered? When you register you will be assigned your own personal Facebook photo album link. If you have not received this link and do not have a personal album, you are not fully registered. 11. Are there any other requirements to join? 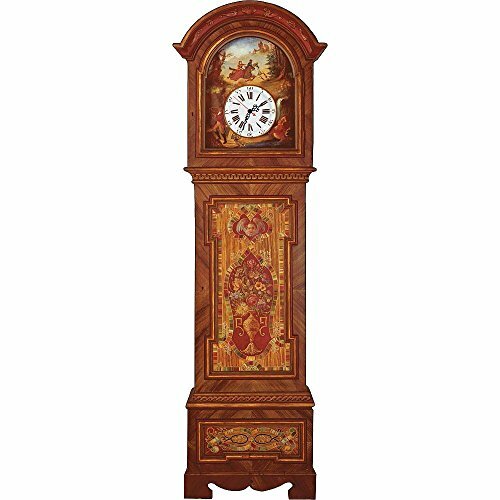 If you are register as an adult (age 16+), puzzles must be between 1,200 and 6,000 pieces. 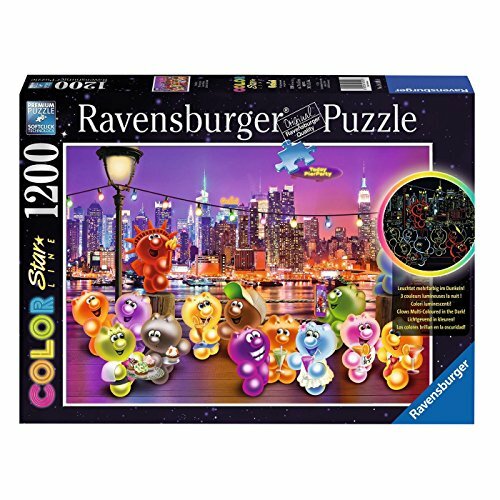 If you are register as a youth (age 15-), puzzles must be between 300 and 1,500 pieces. 12. How do I submit my completed jigsaw puzzles? As you build puzzles you must show a total of 4 photos on each entry. Three photos of your progress as you build it and 1 picture of your puzzle completed. In each of the 3 photos of your progress, you will also have to include a "secret symbol" which will not be announced until January 29th. The Secret Symbol does not have to be used on the 4th photo of your completed jigsaw puzzle you upload. 13. What is the Secret Symbol? 14. How does the Secret Symbol work? 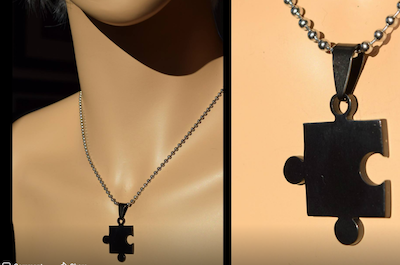 The Secret Symbol is an item such as keys, cups, pens or any other item to be chosen as desired by the Jigsaw Jubilee Admin. The item is then used with progress photos as a way to prove the jigsaw puzzles being submitted are in the current 2018 year. 15. How do I participate in the 'voting-likes' for the post on the Jigsaw Jubilee? Simply click on the 'Like', "2 thumbs up" or 'Heart' of your desired choices for voting as they are tracked by Admin. 16. How is a winner determined? To win you must have the puzzle that has the MOST accumulated LIKES (both thumbs up and hearts) between January 29th and April 30th. 17. What prizes are available? In 2017 Jigsaw Jubilee there were 10 categories and Raffle draws. The 2018 Prizes are not announced yet. 2017 Grand prizes included the Cobble Hill Rainbow collection of 7 colors. 2017 A $99 Shopping Spree with FREE shipping from Galaxy Puzzles. 18. What are the Prize Categories? The 2018 Prizes Categories are going to be awarded according to "themes" by the use of "LIKES"
﻿The Landscape puzzle with the most "LIKES"
The Animal puzzle with the most "LIKES"
19. How will I know if I am in the running for a certain prize? Your jigsaw puzzles will automatically qualify for the categories provided it has met the entrance requirements as stated in the regulation. 20. When/how will the prizes be sent to me IF I win? 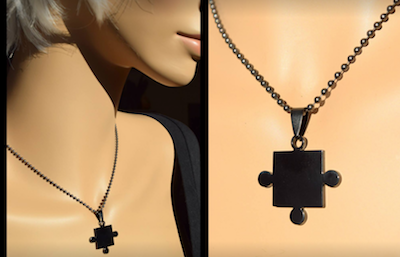 The Jigsaw Jubilee Admin will contact you for your shipping address if your jigsaw puzzle entry qualifies for the categories stated in the event. 21. I wish could join the Jigsaw Jubilee Event but my budget has very little room for extra jigsaw puzzles? 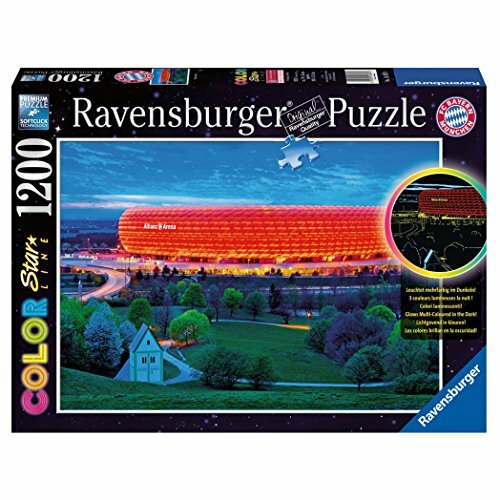 Please contact us to see if we have extra jigsaw puzzles available. 22. How do I donate jigsaw puzzles for this Event as prizes or for other players? Please contact us to discuss the jigsaw puzzles you have available to donate. 23. 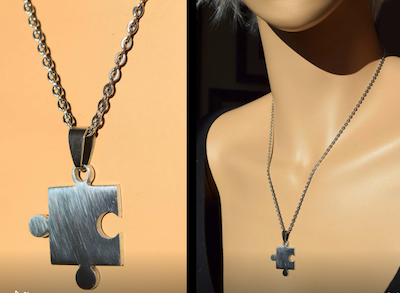 How can I help support the Jigsaw Jubilee Event? All assistance is greatly appreciated. You may use the following Donation link to contribute towards the cost of shipping and operational costs. 24. What is Jubilee Jewels? Jubilee Jewels is produced by the Event Admins. The funds from the sales of the Jigsaw Jewels is used towards the shipping of prizes to the Jigsaw Jubilee winners. 25. Where can I buy Jubilee Jewels? For more detail about the Jubilee Jewels please scroll further down this page. 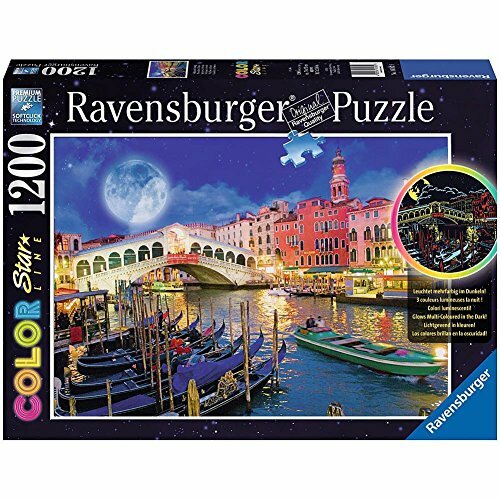 If you are registered as an adult (age 16+), puzzles must be between 1,200 and 6,000 pieces. 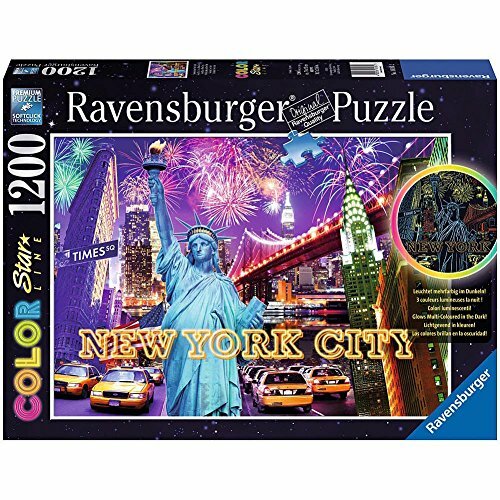 If you are registered as a youth (age 15-), puzzles must be between 300 and 1,500 pieces. A total of 4 photos per puzzle must be submitted in order for your puzzle to qualify. The first 3 photos must show progress of assembly and must also contain the “secret object” and the 4th photo must show the puzzle completed. This final photo does not have to contain the secret object. The identity of the“secret object” will not be announced until 12:00:01 am EST in the USA on January 29th. You are required to upload the 4 photos (3 of progress w/the secret symbol and the photo of the completed puzzle) to your personal album. DO NOT POST THE PHOTOS OF YOUR PUZZLES DIRECTLY TO THE PAGE! THEY WILL BE DELETED! In order to obtain votes that will count toward prizes, you will also have to post a picture of your COMPLETED puzzle to a community album. This Community album will ONLY be for photos of finished puzzles. Jubilee Jewels are sold to puzzlers and all proceeds goes towards shipping Winner's prizes at the end of the event. You can Mix and Match! All pieces and colors fit together. Your choice of stainless ball or open link chain OR a Gunmetal Ball chain. $10 for one or $17 for two. (does not include shipping). A sterling chain is available upon request and for an additional charge. Aren't these simply CHARMing? 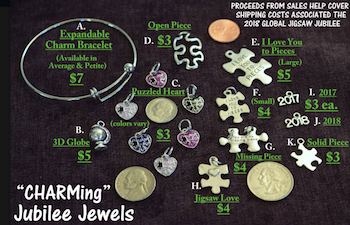 20% off of your order when you buy a bracelet with 3 or more charms. 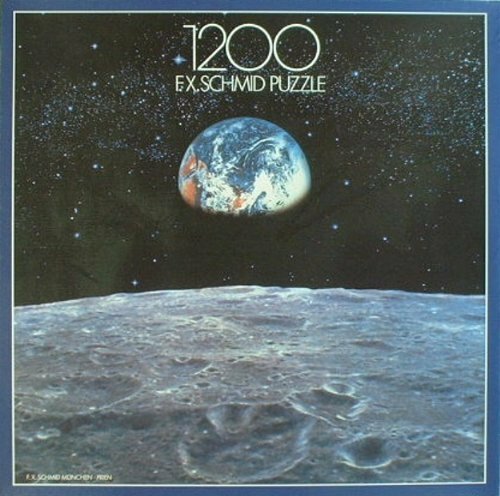 Looking for 1200 piece jigsaw puzzles?